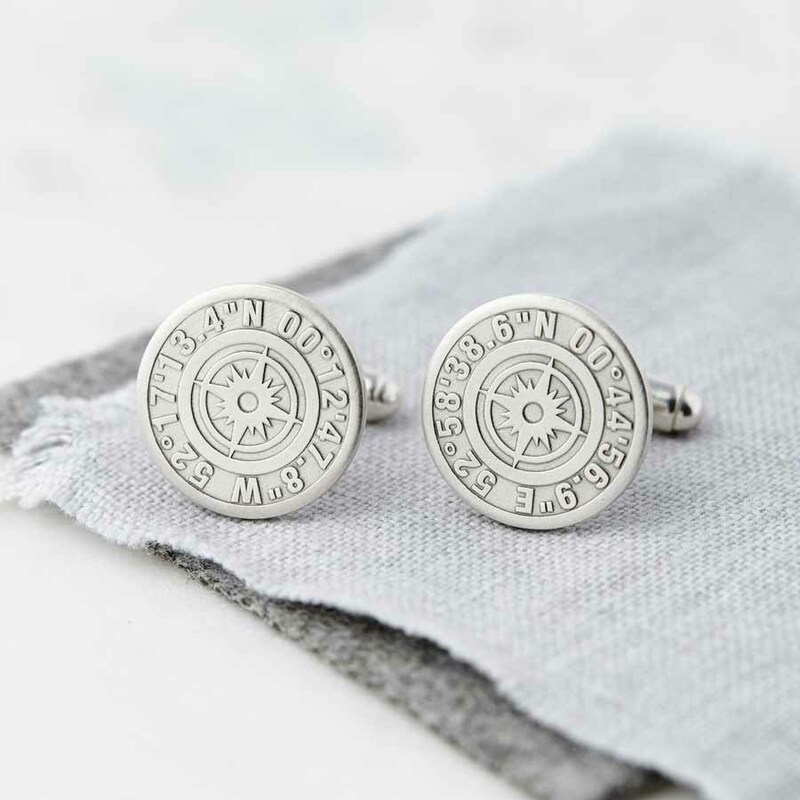 Handmade in our studio from sterling silver, these gorgeous cufflinks feature the coordinates of your special locations etched in relief. 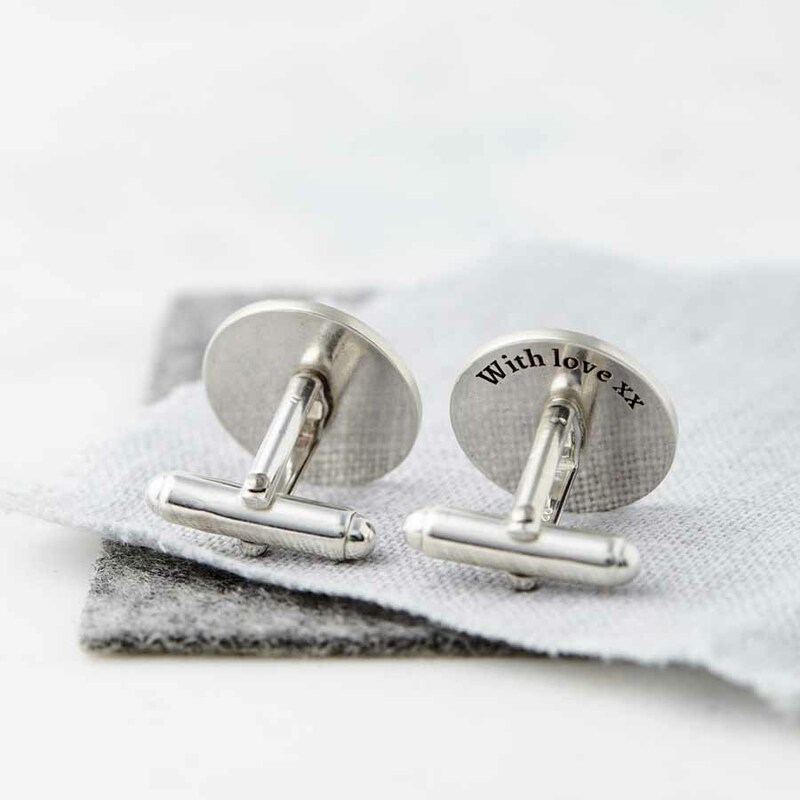 A hidden message can be etched on the back of the cufflinks. 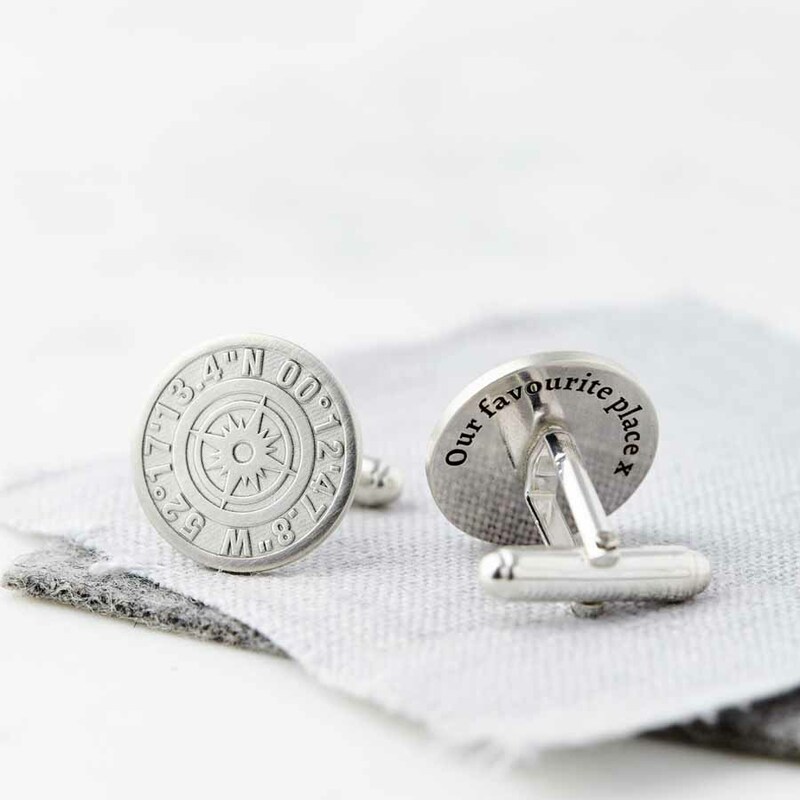 Each cufflink can feature a different location, or we can etch the same coordinates onto both cufflinks. 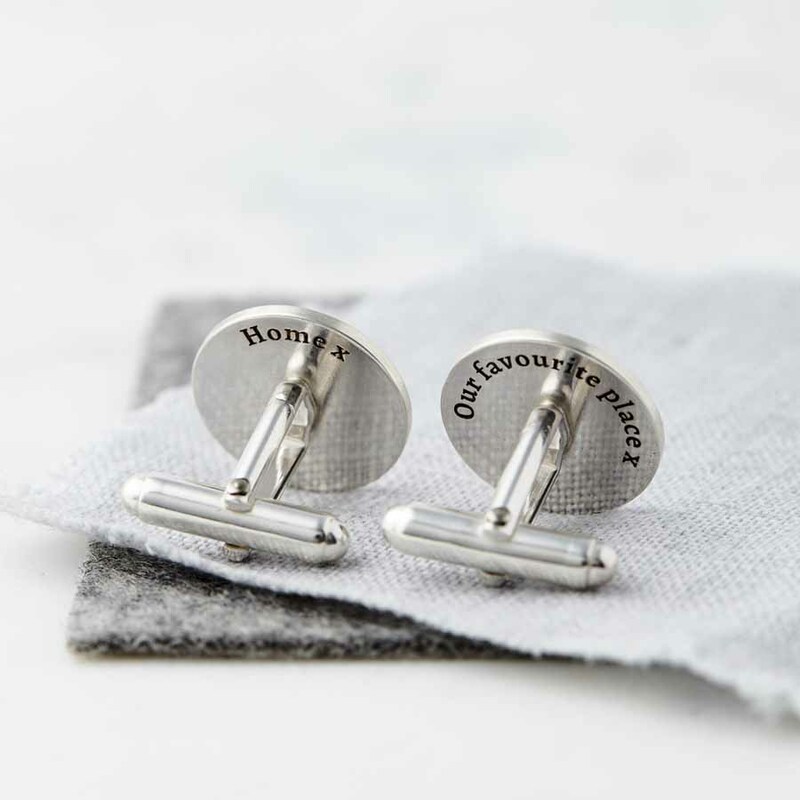 A new addition to our extremely popular cufflink range, they make the perfect gift – perhaps for your groom on your wedding day, complete with the coordinates of where you met and where you’re getting married; or for your partner sharing your first Valentine’s Day together. They also make a great anniversary gift, perhaps with the coordinates of where you first met, your home, or your favourite getaway location. 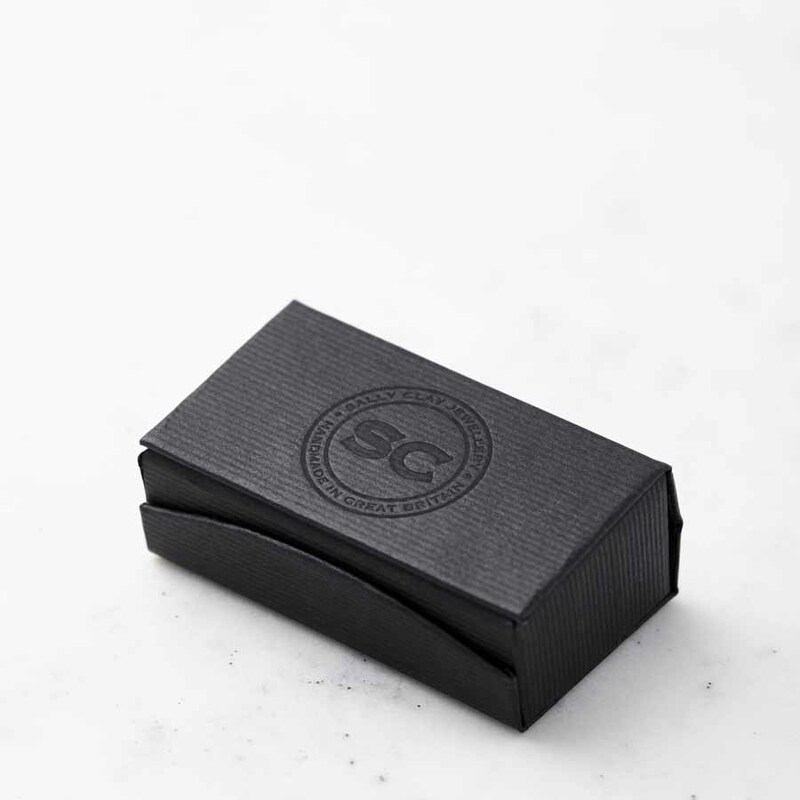 You can also present them as a wonderful Father’s Day gift, with the location of where your children were born and your home.